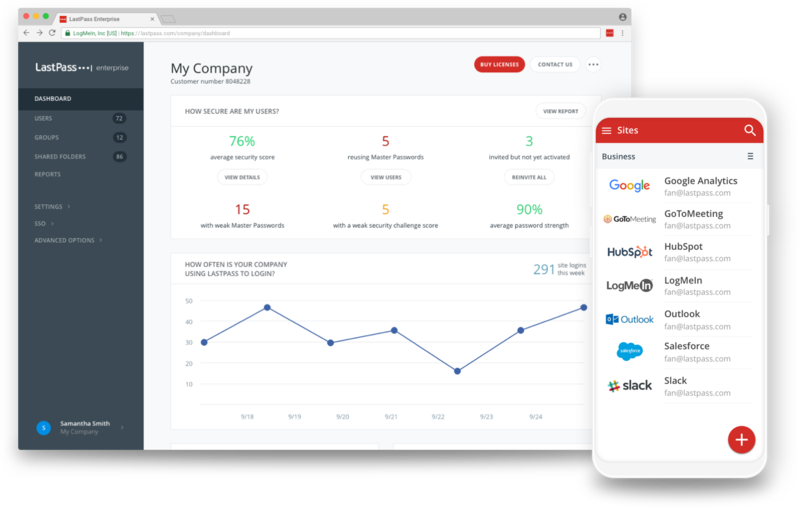 Start a FREE 14-day trial of LastPass Enterprise. Protect every password in your business. Have a sales question or need technical support? Contact us. Something doesn't look right. Please check that you've entered everything correctly. Please enter a valid company email address. Sign up using a company email address. It'll make things a lot easier after your trial. Please select your organization size. Terms of ServicePrivacy StatementTrademark© 2019 LogMeIn, Inc. All rights reserved.